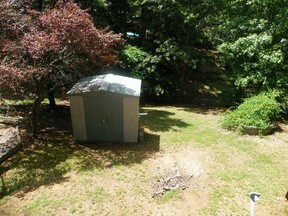 121 Pier Avenue Really nice RV with deck and two slide outs. 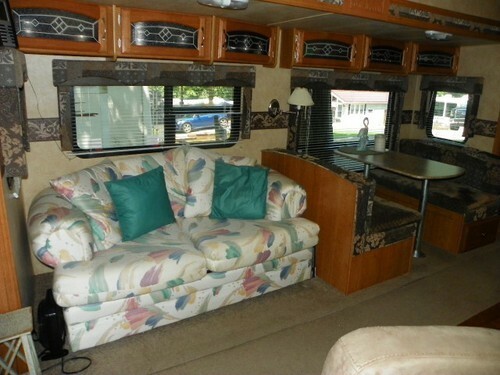 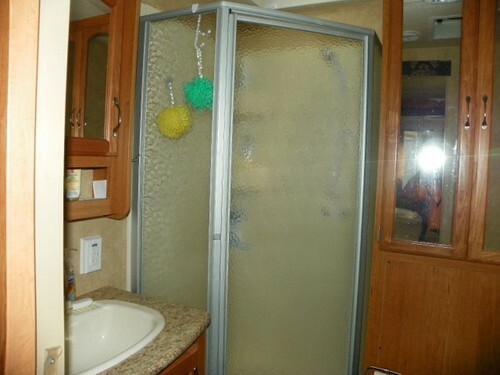 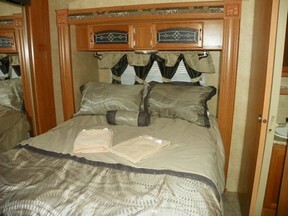 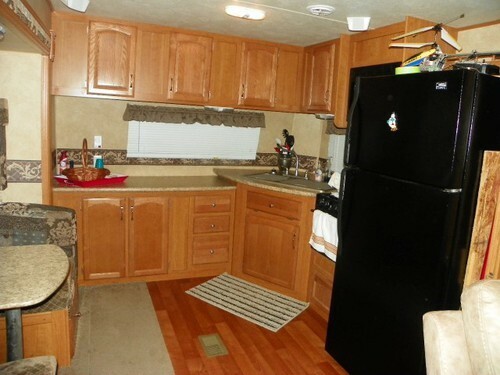 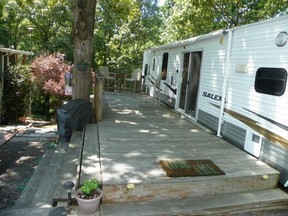 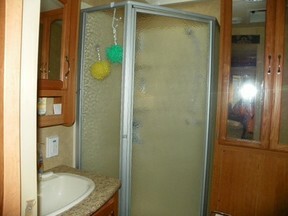 This is a really nice RV with a great deck for cooking out and relaxing. Nice back yard. 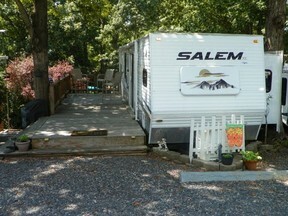 Must see to appreciate and great parking.